“It’s not only the direct international investment from Japan, but also the indirect investment from all of the suppliers and the homes and the businesses, that really impact all of Southern Indiana,” Gutzwiller says. The same is true to a lesser extent for northern Indiana, where Randy Mitchell leads the White County economic development organization. He’s going on the Japan trip to try and build more investment around Subaru, in neighboring Lafayette. White County has near-full employment, and one in three jobs is in manufacturing – mostly with American companies. 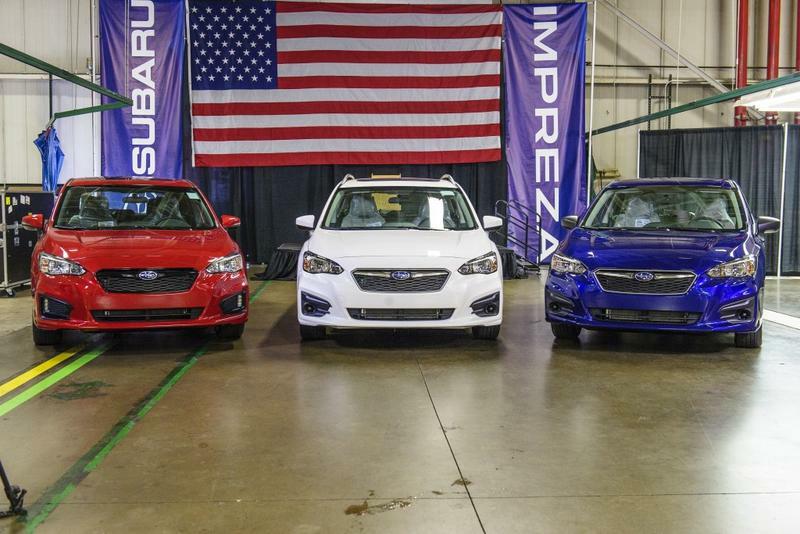 But it’s one of a minority of Indiana counties with no Japanese investment right now. Mitchell hopes to change that in Japan, meeting with developers, bankers, and businesses that might want to expand or relocate to the Midwest. Indiana already has 58,000 Japanese-funded jobs, and it’d get 4,000 more if it lands a planned new Toyota-Mazda plant. 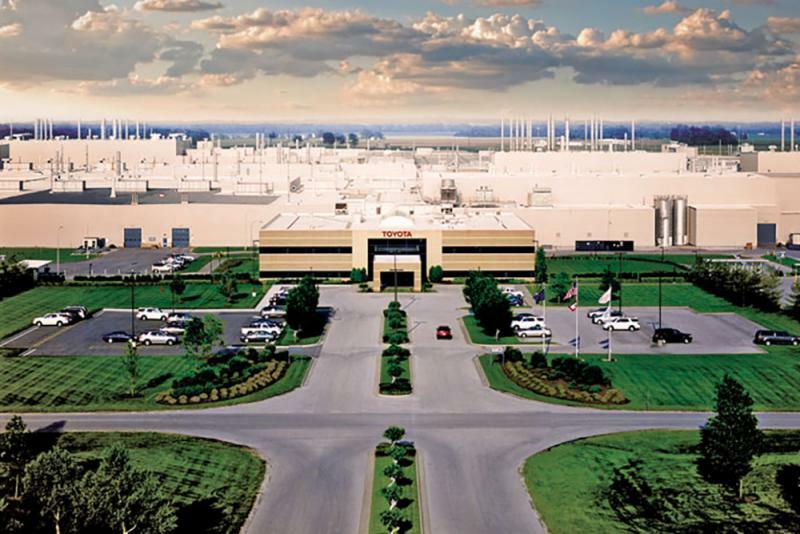 Indiana is one of 11 states vying for that factory, according to the Wall Street Journal. 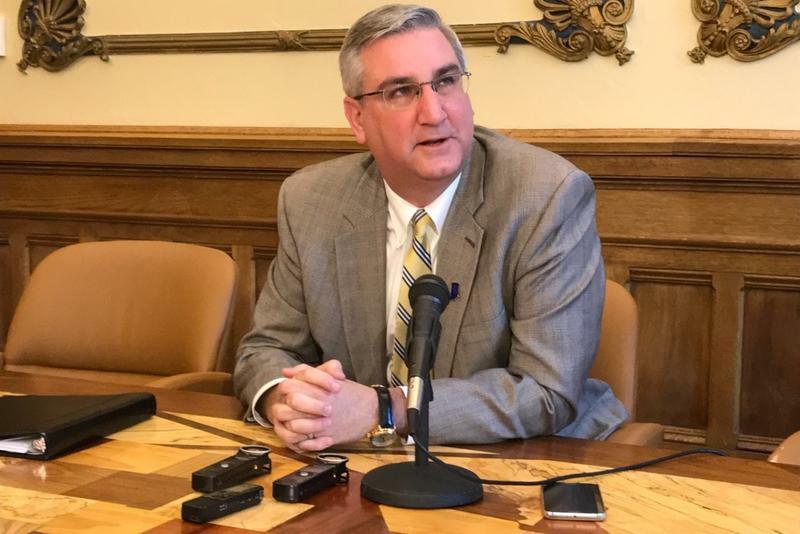 Holcomb will spend the week in Japan meeting with executives from Honda, Toyota, Mitsubishi and others. He’s also one of five U.S. governors set to attend the annual Midwest U.S.-Japan Association Conference in Tokyo. 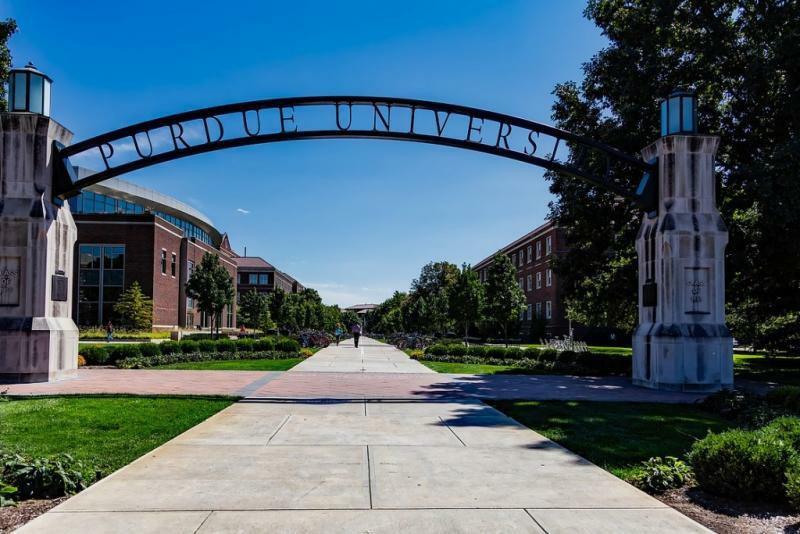 Purdue University is seeing more research funding from its corporate partners, a trend that has officials hoping they can be less reliant on public funding. Purdue gets about a quarter of its research funding from the private sector. An average of 500 companies chip in every year. But the school’s corporate and global partnerships officer, Dan Hirleman, says the funds those companies contribute have increased from $37 million in 2013 to as much as $55 million the past few years.